How Switch will do in the long run remains to be seen. That being said, early indications from GameStop point to the system having a successful launch. Eric Bright, the retailer’s senior director of merchandising, shared a few comments about Switch’s performance on launch day. 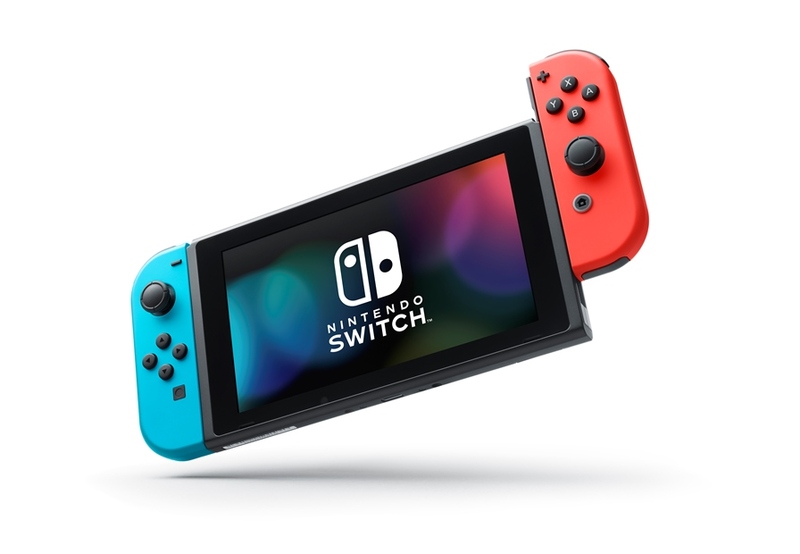 According to Bright, Switch saw “one of the strongest and most successful gaming console launches for GameStop in the last several years.” He also noted how many stores “were packed with customers”, with some fans lining up early to nab a Switch for themselves.